Our beautiful and unique distillery space is the perfect place to host your next event! 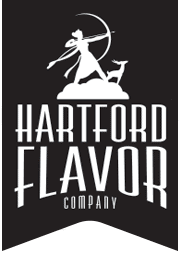 We are located in an historic manufacturing building at 30 Arbor Street in Hartford’s Parkville section; conveniently off I-84’s exit 46 / Sisson Avenue. Entry is in the back of the building, with plenty of free parking. The tasting room, named Diana’s Lair, has a full-bar and is ready for craft signature cocktails or to be customized into your theme! 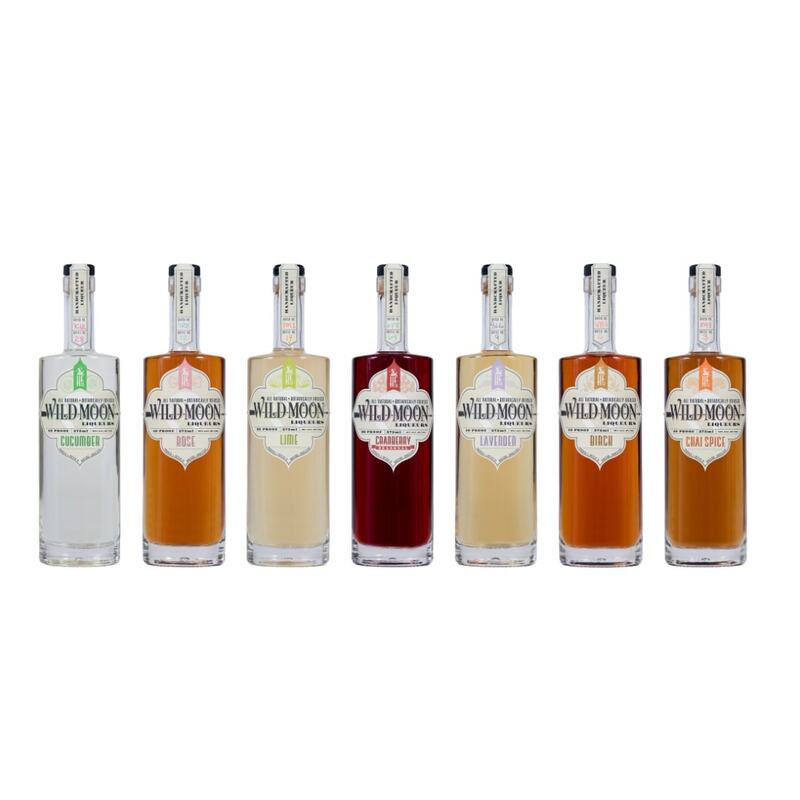 Production space tours provide insights into how Wild Moon Liqueurs are produced, while the tasting room experience includes tastes of current in-market liqueurs, possible future products, and a mixology playground of delicious cocktails. The spaces can be configured as a cocktail party/buffet (capacity of 125) or a sit-down meal (capacity of 55). We have an assortment of tables and chairs and if needed Taylor Rental offers additional items at discounted rates to make our space your own! We can offer suggestions, but feel free to work with your own caterer or food service to make the event truly special. Our space includes a full kitchen to keep food warm or cold. 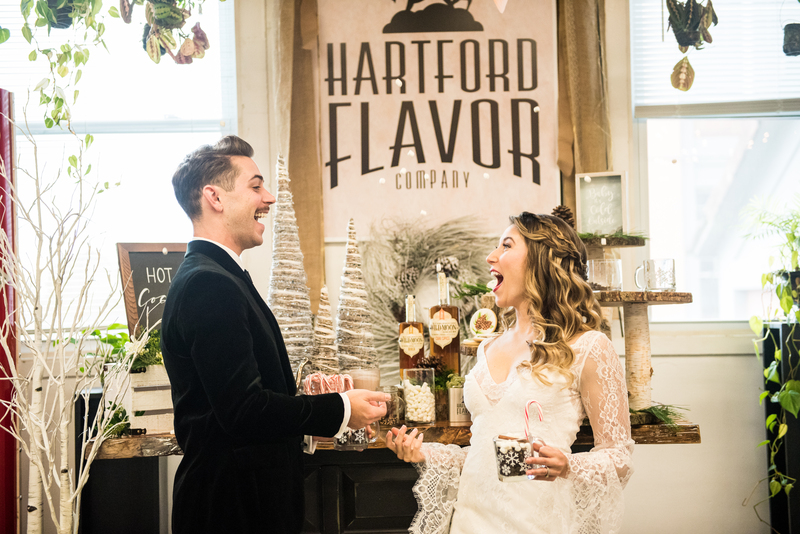 We are happy to work with you to create a perfect event – please e-mail Hilary@hartfordflavor.com for more information and a quote! Visit our Facebook page for a list of public events in our space and out in the wild!